We were very proud when Donald was awarded his OBE. 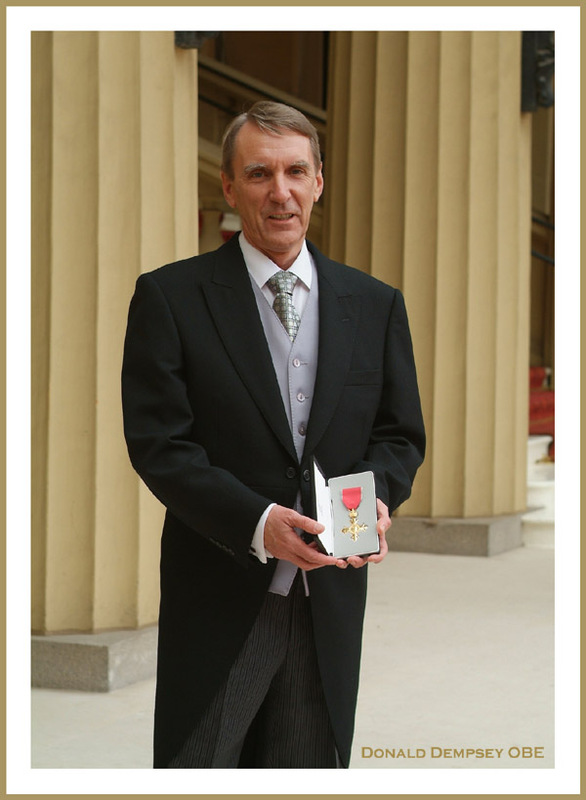 Donald’s Investiture was at held at Buckingham Palace this month and was awarded personally by the Queen. 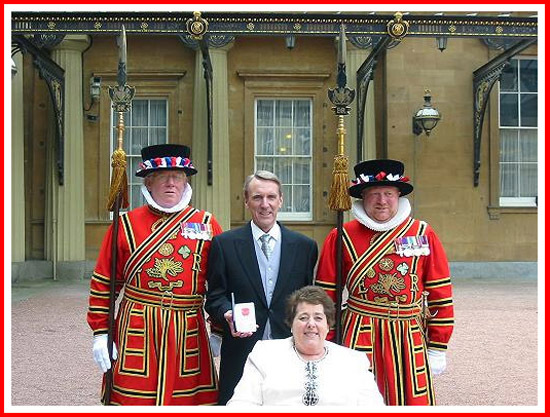 He was awarded the ‘Order of the British Empire‘ for services to voluntary and community organisations.